Staying fit is becoming more popular than ever with social media sites like Instagram where there are fitness models putting their results out there for everyone to see. People are now taking advantage more than ever of new developments in the work out world. Protein supplements are becoming more popular than ever before. 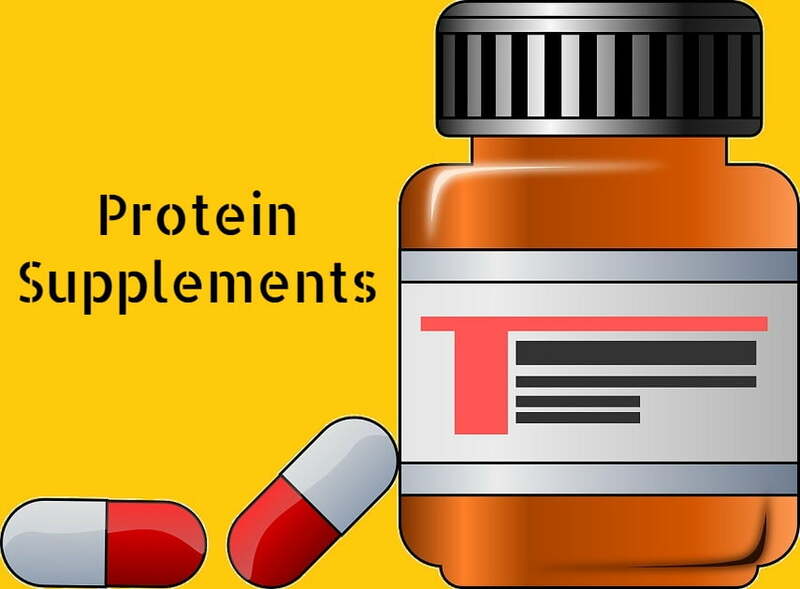 There are so many different options when it comes to these supplements that it is interesting as to why protein supplements are becoming so popular. Whether you are baking or making mixed drinks, you are going to be able to incorporate protein supplements into most of your recipes. It is very easy to start off your day by adding some protein to your morning pancakes. When you have protein in smoothies or baked goods, you won’t even really know that you are taking a supplement. It will just be another part of your normal eating habits. If you are worried that you don’t like the way that most supplements taste, try adding them to your normal foods. Taking a drink with you on your way to work is much more convenient sometimes rather than having to sit down and eat a hearty meal. Drinking protein is a great way to get your protein quickly and easily before work or a workout. You will be able to consume a great deal of protein quickly through the use of a shake or smoothie. If you are looking to consume the lowest amount of fat and sugar, you can also add protein straight to water. 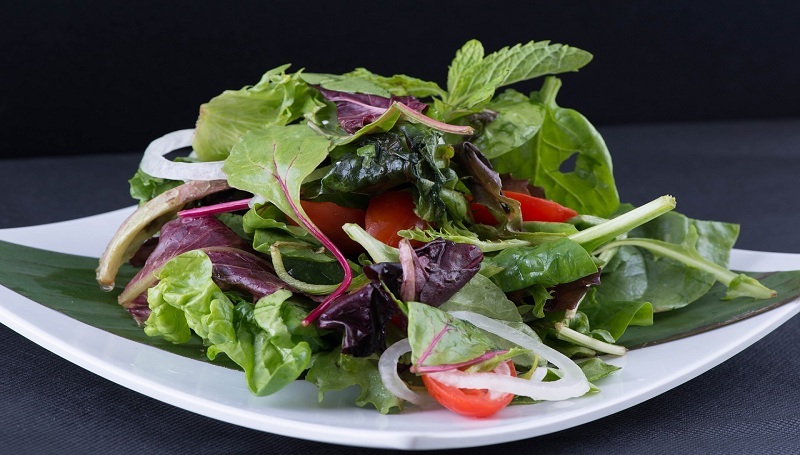 While this might not taste as good, it is a way to cut down on your body fat. There are even conveniently pre-packaged protein drinks that you can buy at your local market or health food store. These pre-packaged protein drinks will be easy to throw in your gym bag or cup holder of your car. We live in a day and age of extreme convenience. This is one of the big reasons why protein supplements are getting so popular. 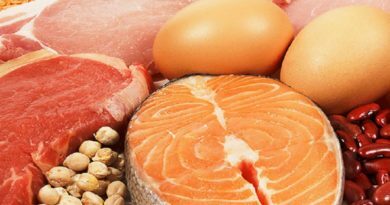 It is pretty inconvenient to rely on your food for all of your protein. You will have to spend a lot of o time in the grocery store looking for the right foods after you have spent hours online researching. After you have purchased all of your food, you are still going to have to spend time preparing it. This is just too inconvenient for most people. The convenience of being able to get all of your protein from a supplement is one reason why they continue to rise in popularity. You can even now just stop by your local convenience store and buy a protein drink easier than you have ever been able to before. Results are the name of the game when it comes to working out. If you visit an online blog that talks about weight training or bodybuilding, you will see so many articles, before and after pictures, and testimonials all talking about results. There are some who go to the gym and are just not able to get the results they want due to genetics. This is where protein supplements can come in handy. If you are having trouble getting results at the gym, protein supplements can really come in handy. You will be able to see more results than you have been able to in the past. 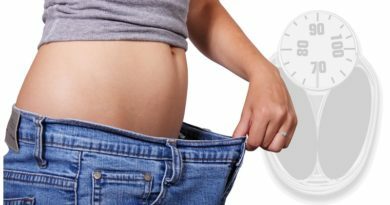 These results are what keep many individuals coming back to protein supplements time after time. Social media is becoming an incredibly effective way to market your products. With so many fitness-based social media influencers, protein supplement companies are now seeing the opportunity to partner with these influencers to get the name out there for their products. These fitness influencers are showing the results of protein powders to hundreds of thousands or even millions of fans on their accounts. This can be attributed to one of the main reasons why protein supplements are so popular. 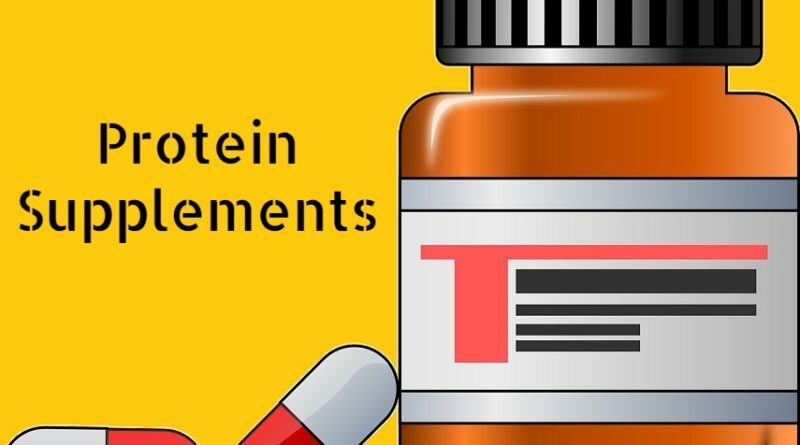 If you are constantly having to watch your diet and keep certain foods out of your diet, it is important that you use protein supplements instead. For example, if you are a vegetarian, it is going to be very difficult to find the right type of protein without having to use supplements. Most protein supplements will be vegan and gluten-free as well. This means that you will still be able to see the gains at the gym you want and live a healthy diet even if you are on a pretty strict diet. Protein supplements are easier for your body to absorb than regular protein due to the lack of digestion that takes to get the protein into your bloodstream. After a long work out session when you need protein most for your muscles to build, it is a better idea to use protein supplements rather than trying to cook a meal and get your protein from a natural food source. You will see much better results when you use a protein supplement right after your work out. This will be a quick and easy way for your body to absorb the protein it needs in this important window of time. Once you have decided that protein supplements are a good idea for you, you need to choose the supplement that is going to work best for you and your unique diet. Supplements renegade online is a great online resource and store that will help you to be able to find the latest protein supplements that are right for you. It may take going through a few different supplements to finally find one that works best for you, your body, and your diet. Going through the process of elimination will be worth it to find that one protein supplement that is right for you.